Whether you need a comprehensive oral exam, basic fluoride treatment, veneers, or deep cleaning, Dr. Prescott is the dental expert that will provide the exceptional care you need and deserve. Under his guidance, our staff delivers outstanding dental services that will help rid you of all problems, big or small. Dr. Jason Prescott’s expertise lies in therealms of implant dentistry, removable and fixed prosthetics, full mouth reconstructions, and various cosmeticdentistry procedures. 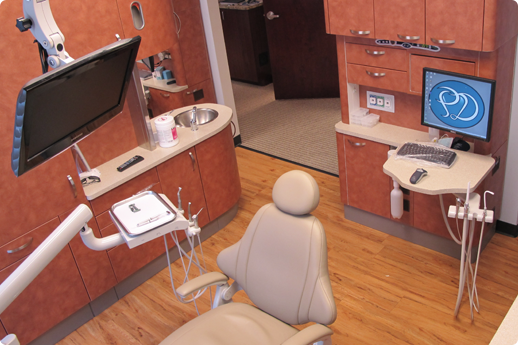 Our practice delivers the highest level of care through the latest dental technologies and techniques. 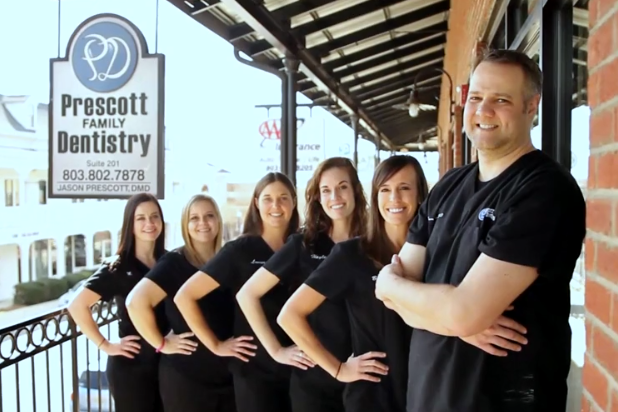 Our team here at Prescott Family Dentistry strives to make visiting our office a pleasant and educational experience. We want each patient to know how valued he or she is, which is why our practice has established safety, comfort and education as our main priorities. 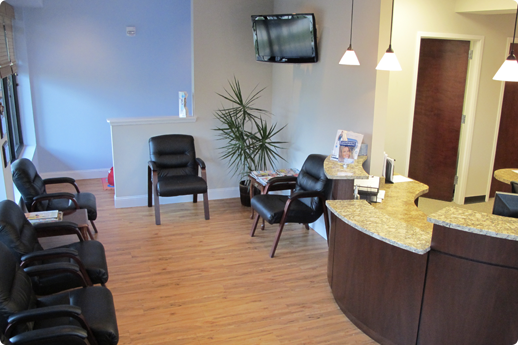 We go the extra mile and discuss all aspects of your oral health with you. 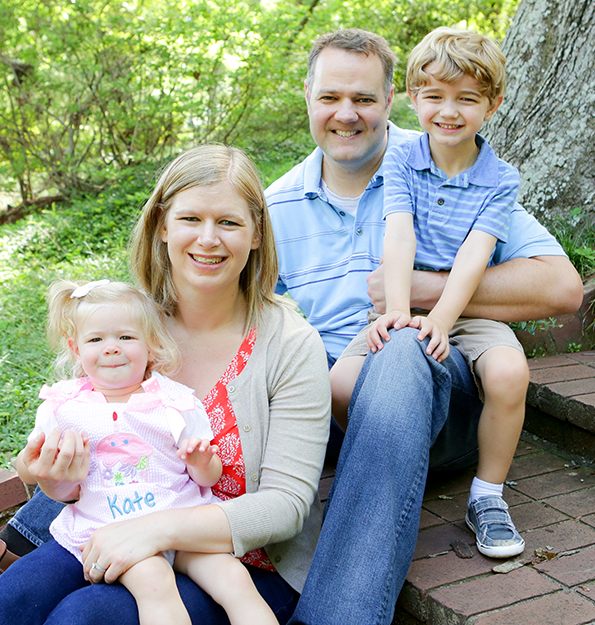 Led by Dr. Prescott, our practice provides you exceptional care and comfort during your visit. WE ARE NOW OFFERING A LIMITED TIME SPECIAL! 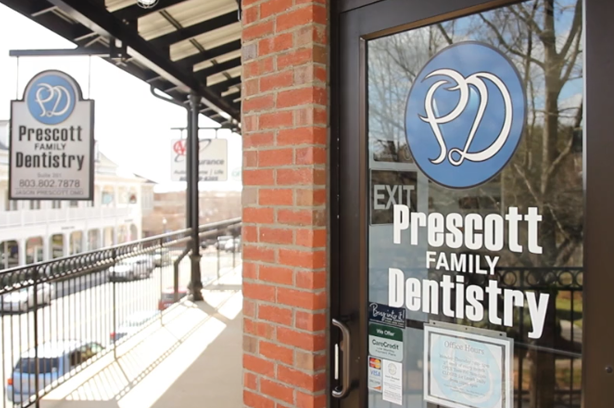 Prescott Family Dentistry is committed to helping patients afford their dental care needs. 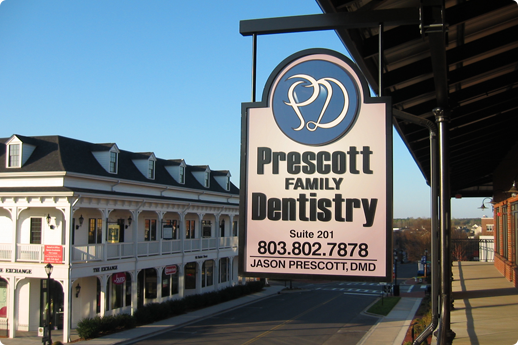 Prescott Family Dentistry does everything it can to help make your trip to the dentist a great one. Part of the way Prescott Family Dentistry does this is by making it easy to pay for services. We accept most insurances and are in network with MetLife, Cigna & Delta.